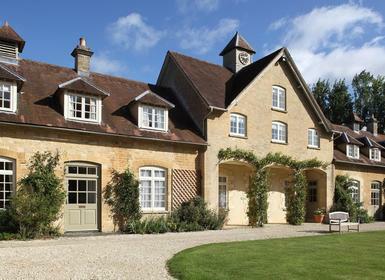 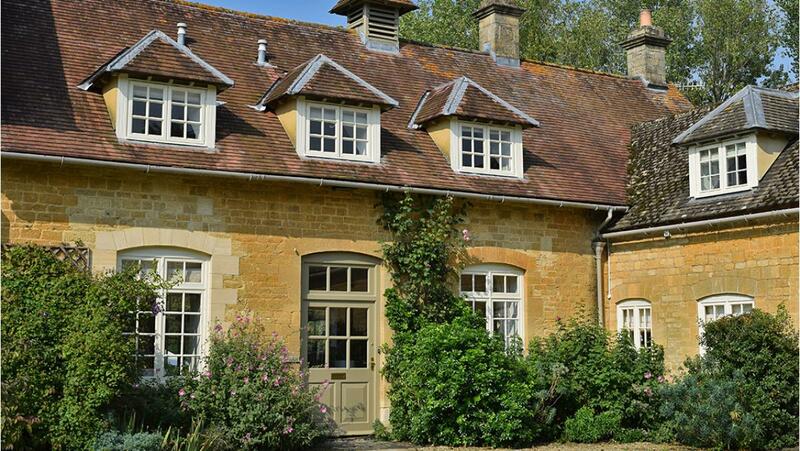 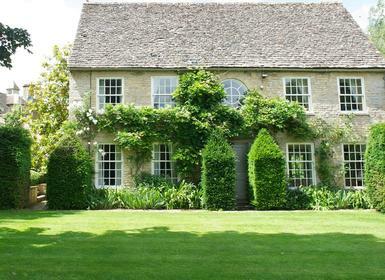 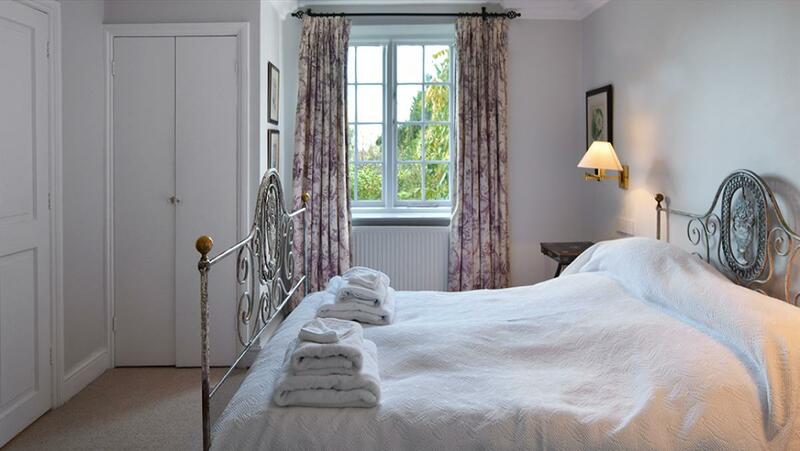 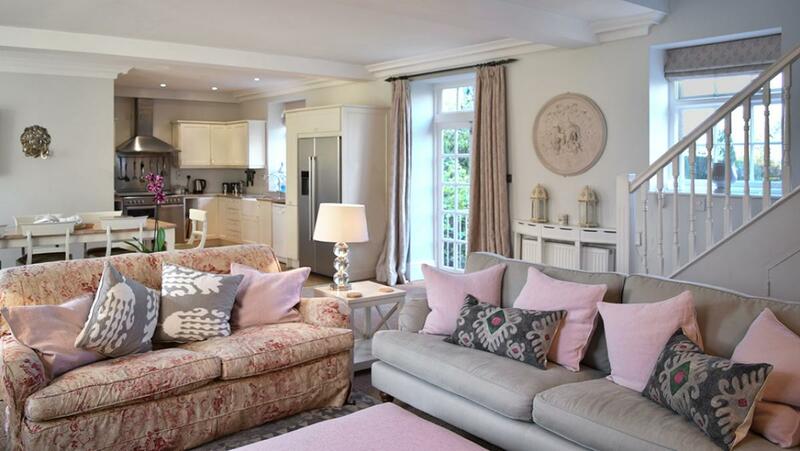 Bruern Holiday Cottages is a beautiful luxury country retreat, located in the popular Cotswolds and boasts five star visit England rating. 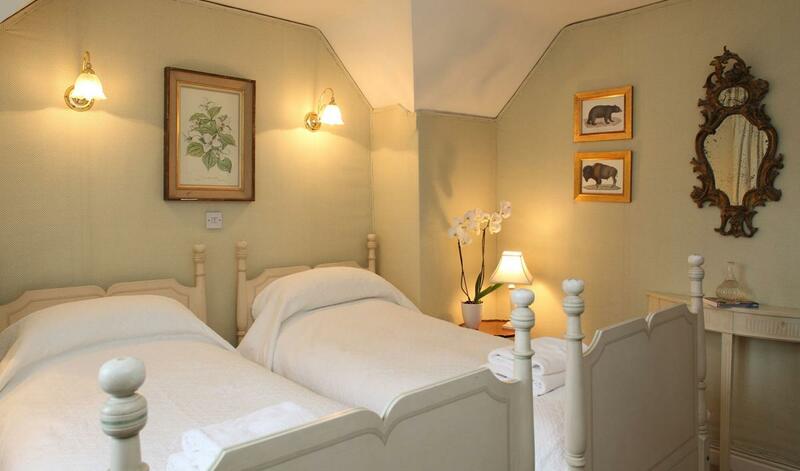 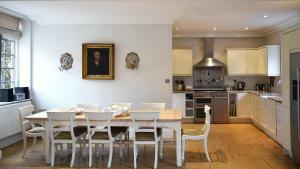 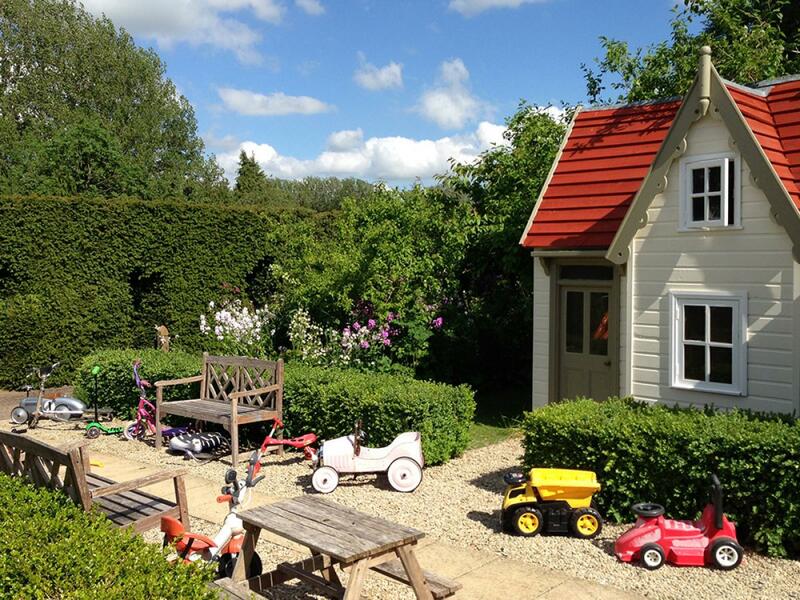 This is the second largest of 12 child-friendly cottages. 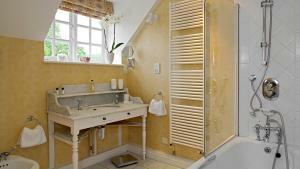 all of which are tastefully decorated and appointed. 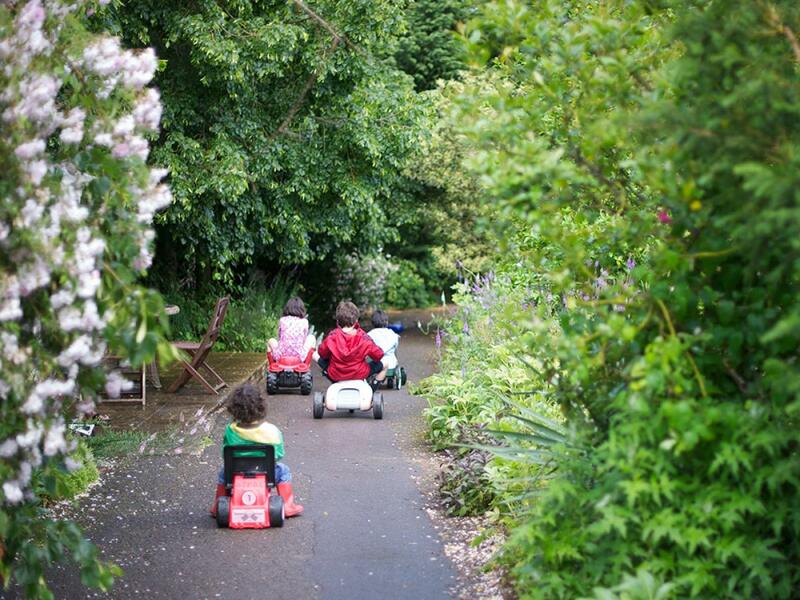 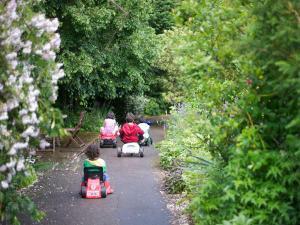 For children, the grounds form a natural playground that is immediately irresistible. 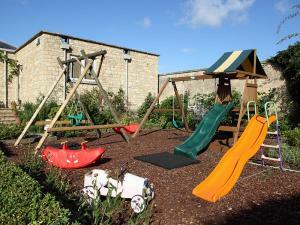 The owners have thought of everything, and inquisitive toddlers and young children will adore the outdoor play area. 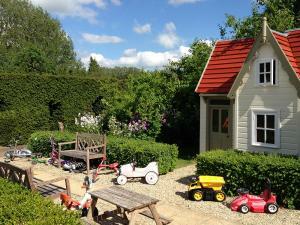 This includes a playhouse and play cabin, which is heated in winter, ride-on toys, pedal cars and dressing up clothes. 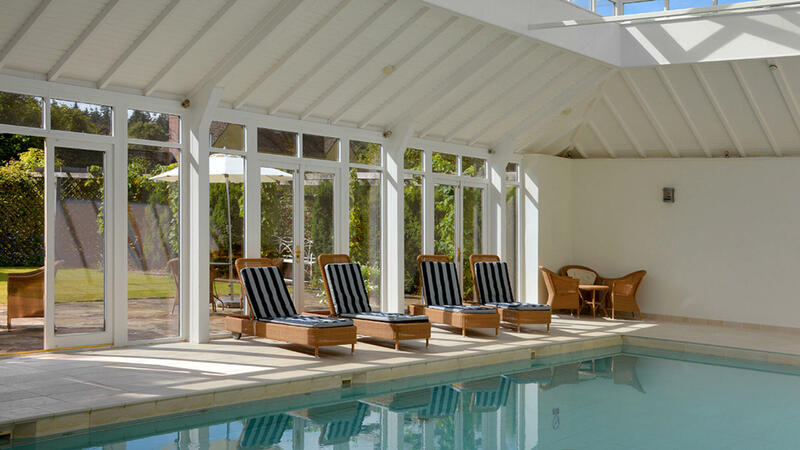 The fun doesn’t stop there, the glass roofed swimming pool is heated, with doors opening onto the patio area, where there are sun loungers. There is also a games room with DVDs, table tennis, pool table, football table and a TV. 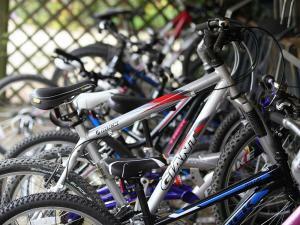 If you are looking for more energetic fun, there is a selection of adults and children’s bikes available to borrow free of charge, with child seats and tag alongs. 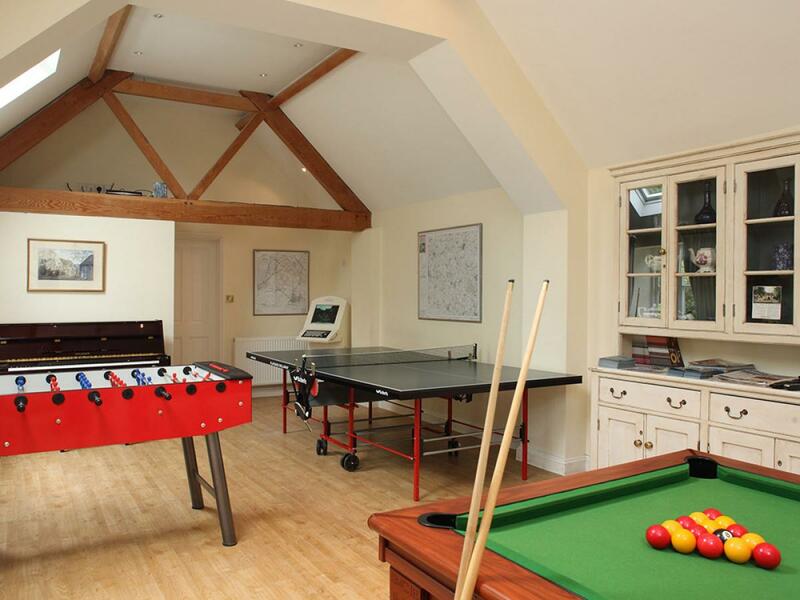 For adults there is a spa and gym, and the option of babysitting if you fancy a night off. 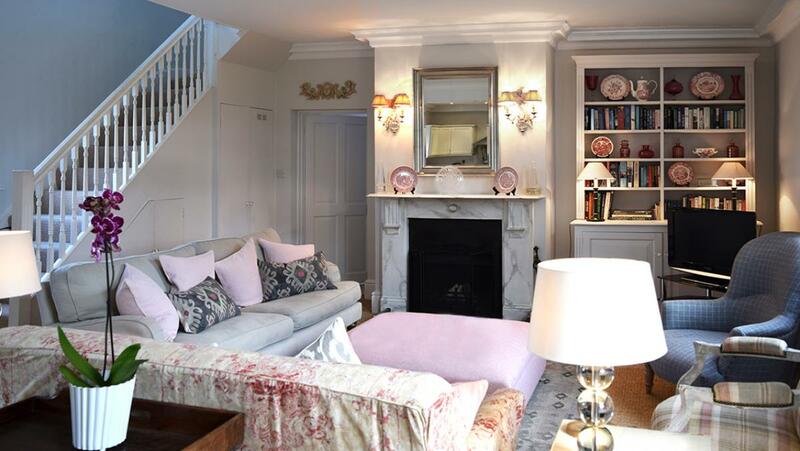 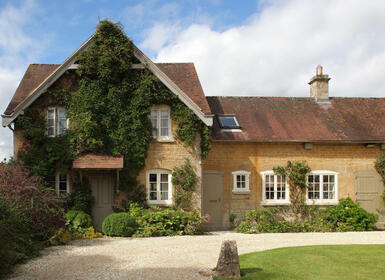 This cottage is located in the courtyard and is the second largest on the estate. On the ground floor there is an enormous open plan drawing/dining room/kitchen with large windows, open fire and range cooker. 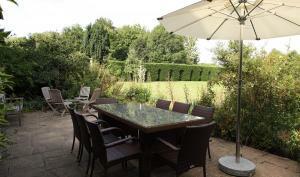 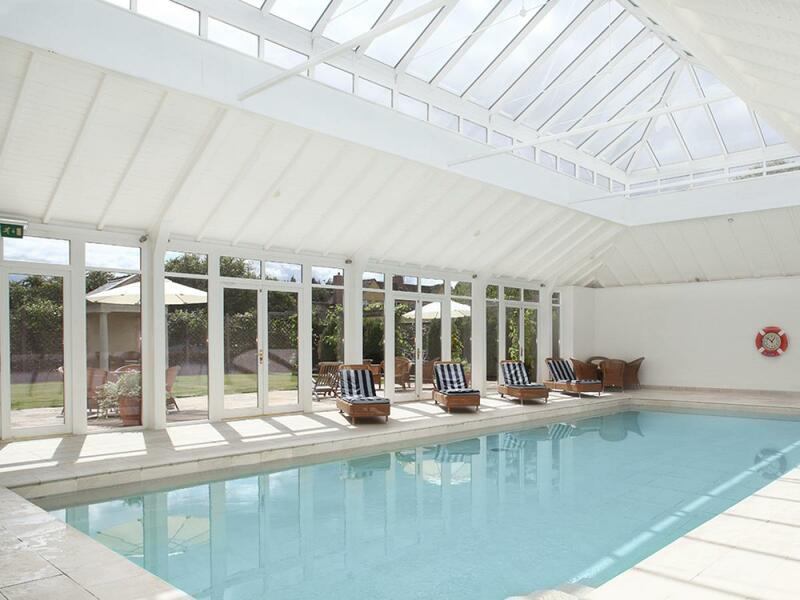 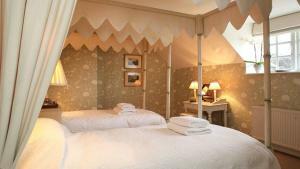 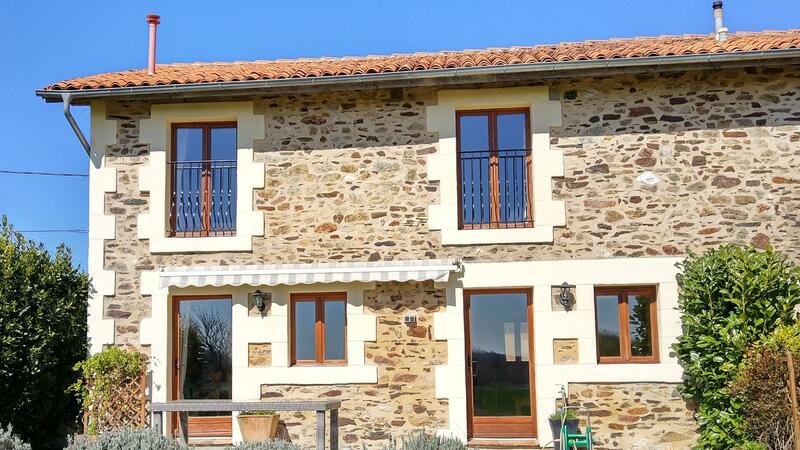 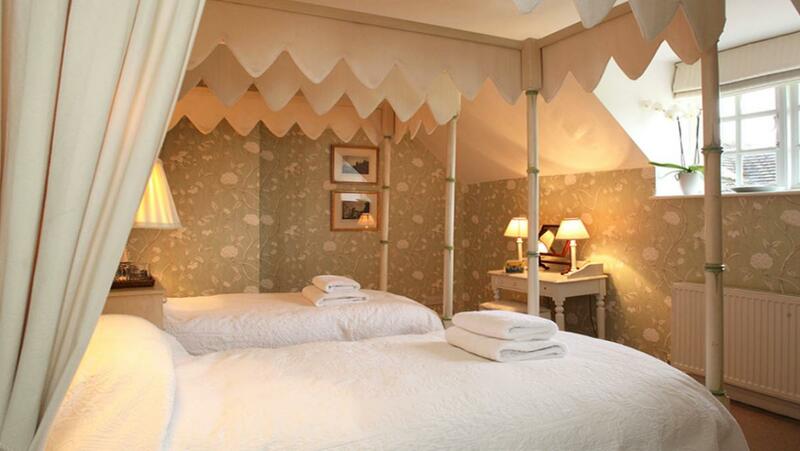 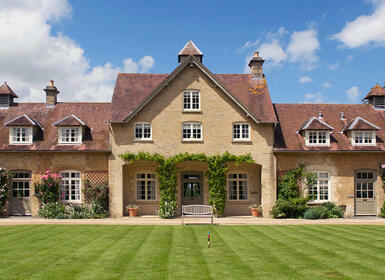 The French doors open into a private terrace, with garden furniture and BBQ and a view of the lawn and walled garden. 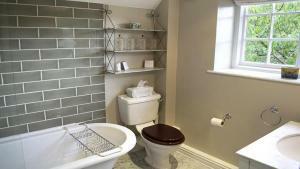 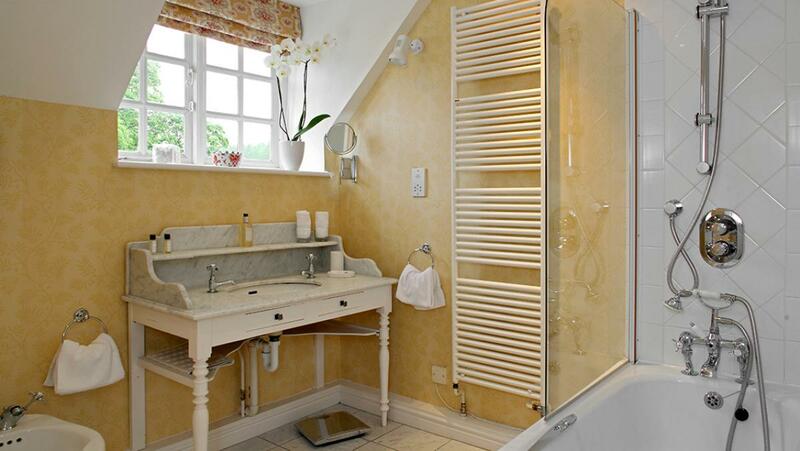 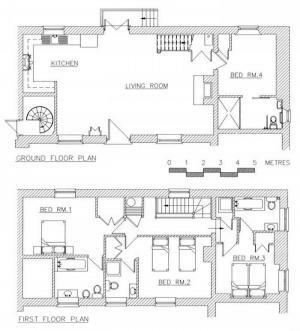 To the right, on the same floor, is the first double bedroom with ensuite shower room. 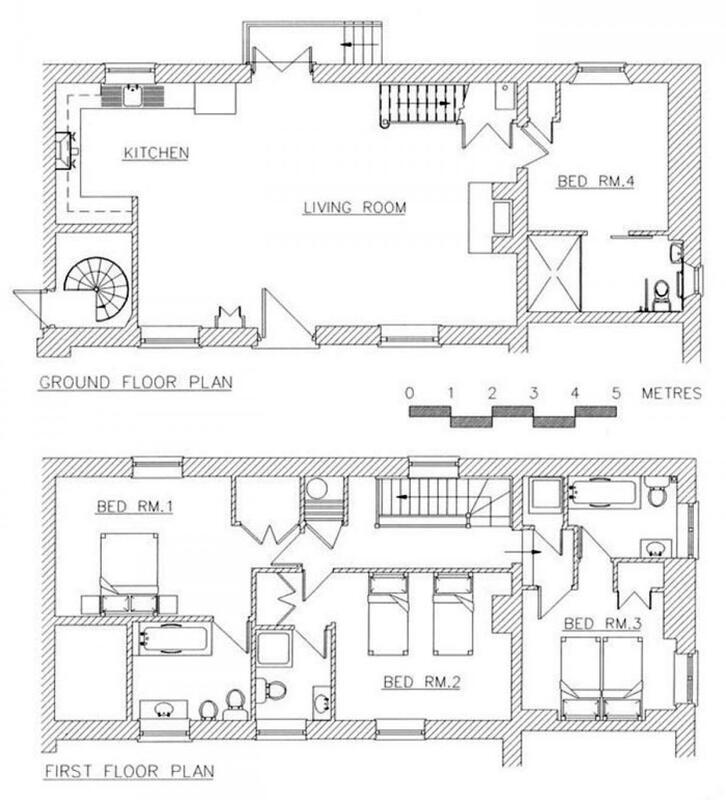 Two twin bedrooms each with their own ensuite. Hilltop Garden Centre and Soft Play - Includes a climbing wall, climbing net, games, net bridge, wavy slide, monkey bars plus more! 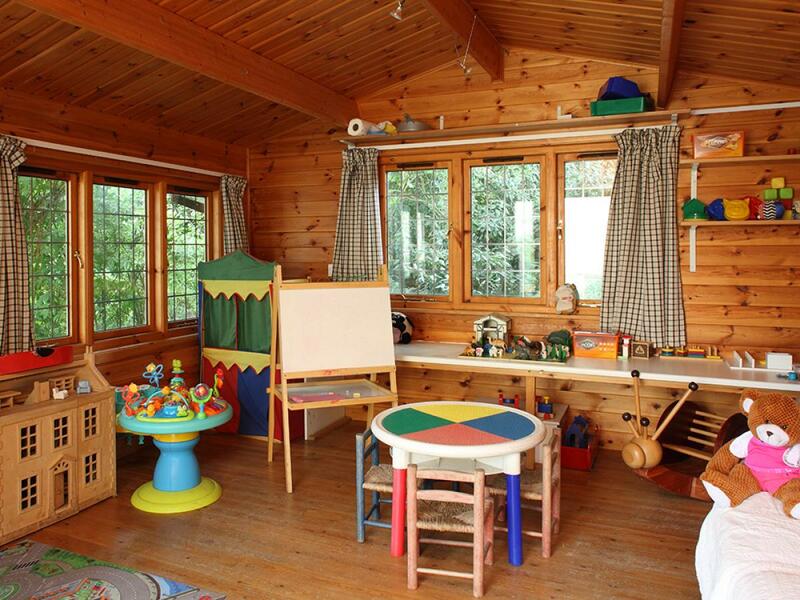 There’s a separate area for children under 3 including a rocking frog, games, soft bricks, and a small soft slide.